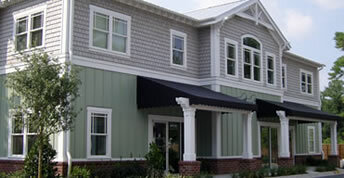 An independent practice of psychologists and counselors serving Wilmington, NC and the surrounding area. We are a group of licensed psychologists, counselors, social workers, and a Registered Dietician Nutritionist each practicing independently under one roof. We provide state of the art psychological as well as nutritional counseling in a calming and supportive environment. Our approach is holistic in nature in that we consider the mental, physical, and emotional aspects of each individual’s experiences. Our intention is to facilitate healing, growth, and change as each individual moves forward on the path towards a calm mind, a healthy body, and a peaceful heart.